Bolts 50:50 Raffle Hits $160K! 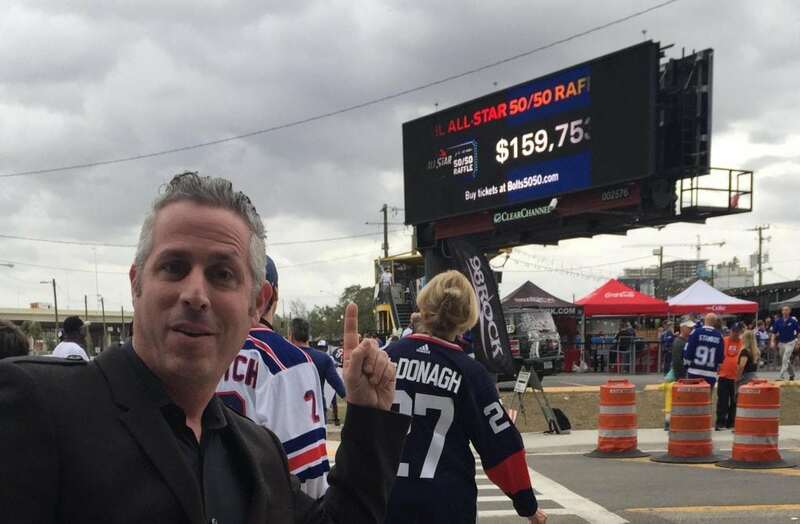 Here is our President of Bump 50:50, Dan Tanenbaum celebrating Tampa Bay Lightning Bolts 50:50 All-Star Raffle hitting $160K at the weekend. The final jackpot totalled at $276,414.